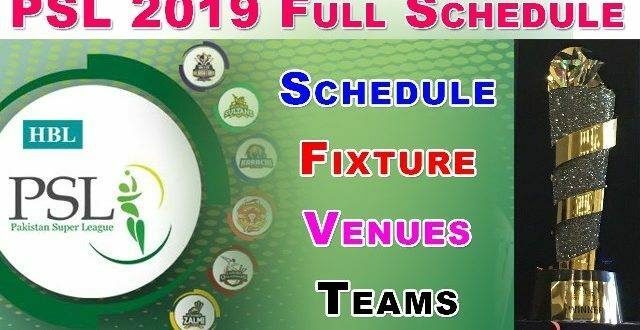 February 14, 2019: The PSL tournament is going to be started in Dubai, UAE. There will be an opening ceremony followed by the opening match. 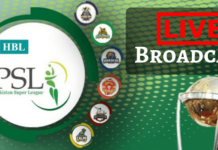 Lahore Qalandars will try to take on the Islamabad United, the defending champion team. 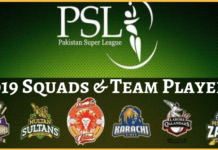 In the UAE leg of the PSL tournaments, matches will be played in Abu Dhabi, Sharjah, and Dubai. On the same day, the beautiful opening ceremony will take place with the performance of a few biggest names in the world and Pakistani silver screen. The Renowned American Pop Star Armando Christian Pitbull will headline the magnificent opening ceremony. Not only Pitbull but also Junoon and Boney M, the rock star will perform to entertain the guests in the PSL opening ceremony. So other stars from Pakistan include Young Desi, Fawad Khan, Aima Baig & Shuja Haider to entertain the guests.